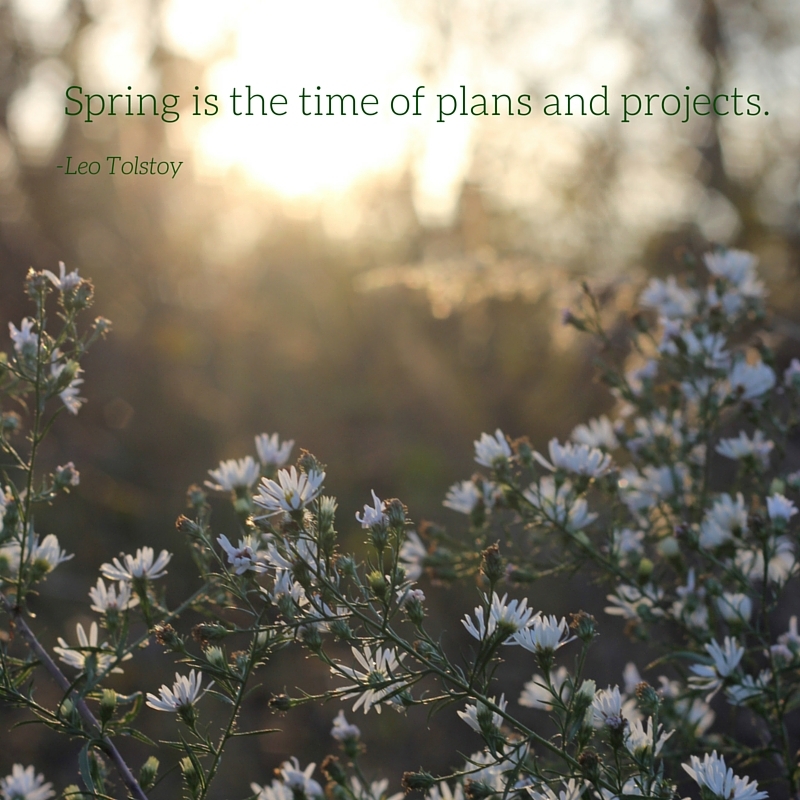 No matter how long the winter, spring is sure to follow and with it a promise of fresh green shoots; longer, warmer days and a feeling of optimism. Spring is the perfect season to energise your interiors and inject fresh ideas. 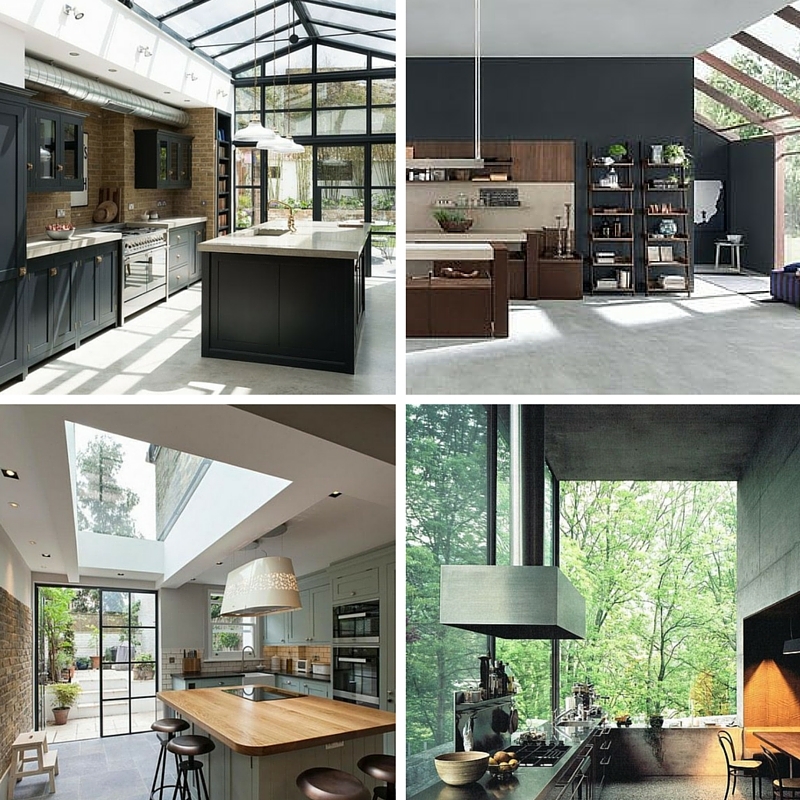 There are four key trends that we think will do just that! 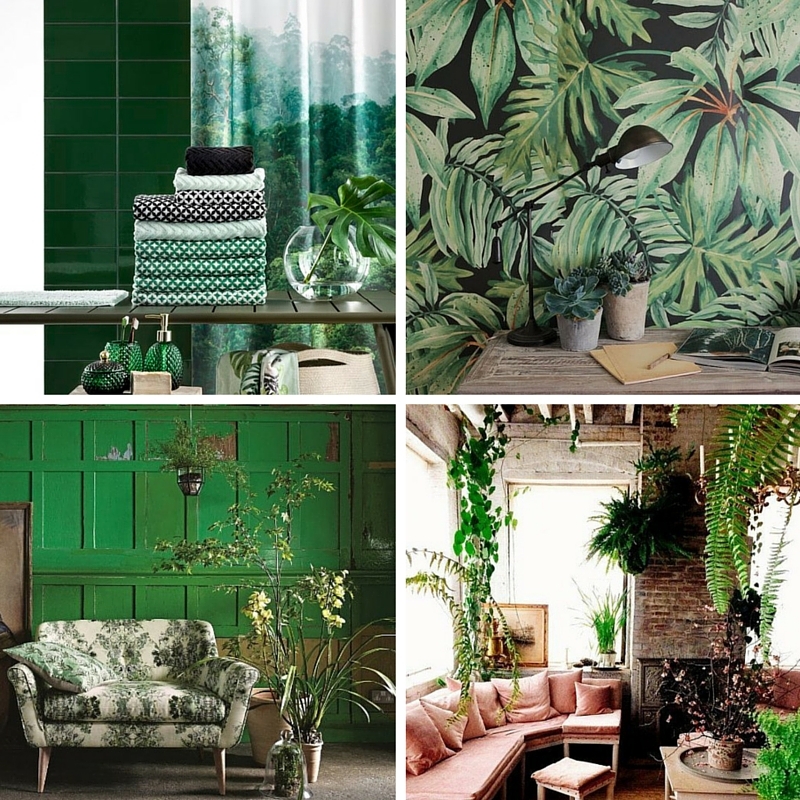 We love the urban jungle look, bright green prints, leafy designs, clashing palettes and an organic vibe. 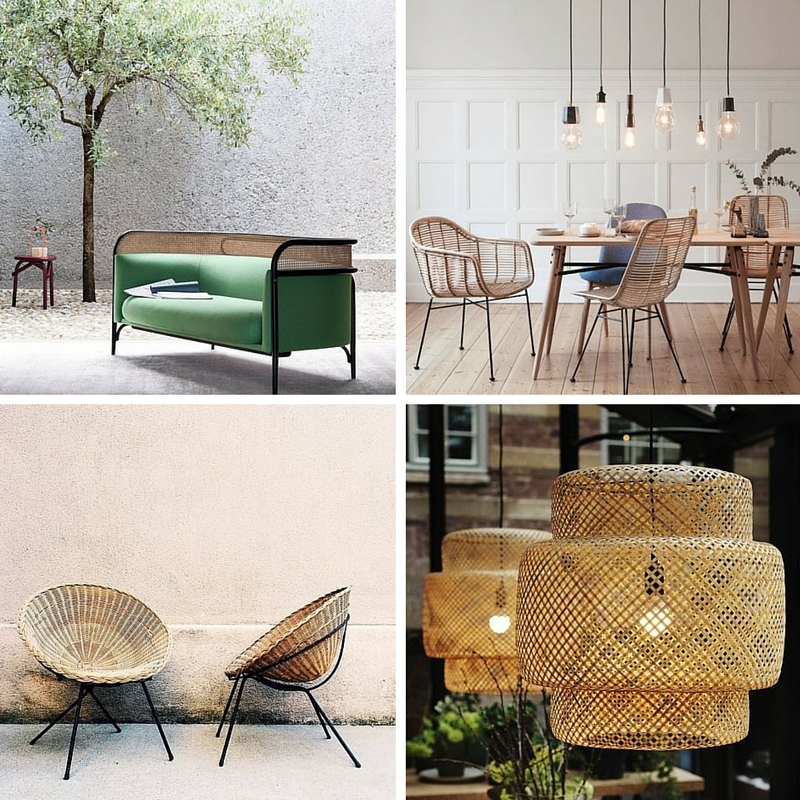 We are seeing the return of the rattan. An eco-material that works outside and inside. This versatile material is the perfect way to add nature and style to your home. We're not talking about filling your home with anchors and sail boats. 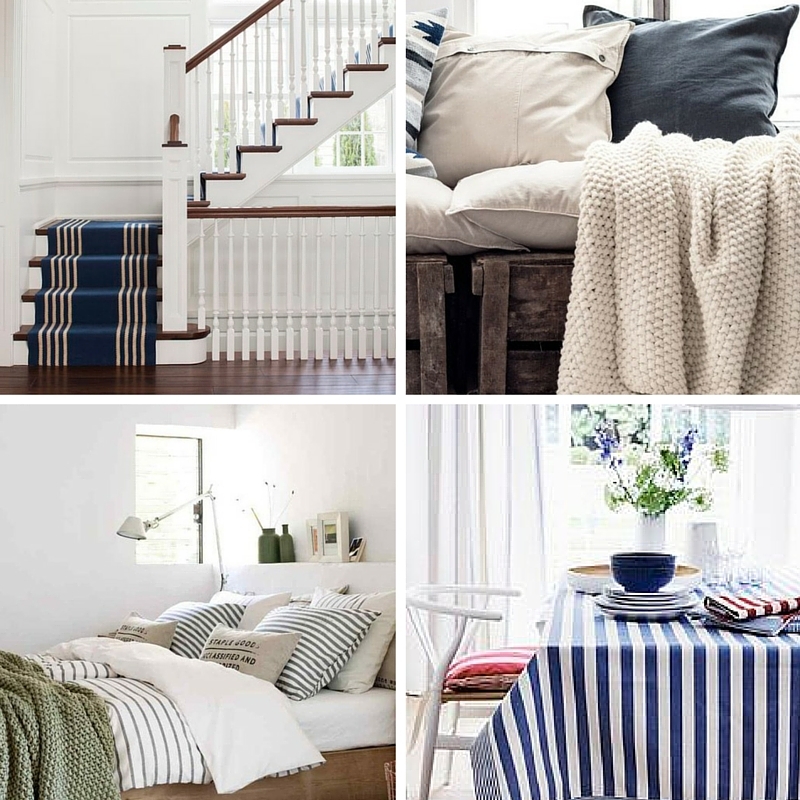 The nautical style we are loving for spring has subtle stripes, bold blues and calming cream tones.